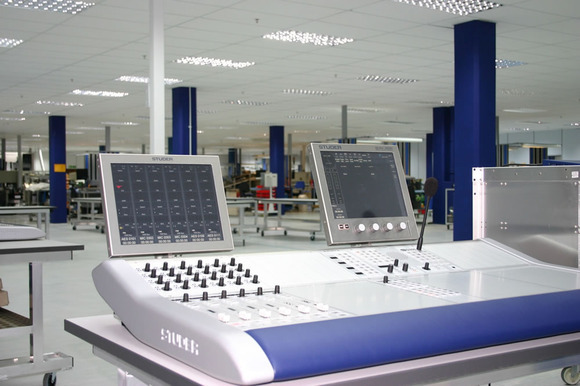 POTTERS BAR, United Kingdom – The new Soundcraft Studer factory in Potters Bar, near London is virtually complete. 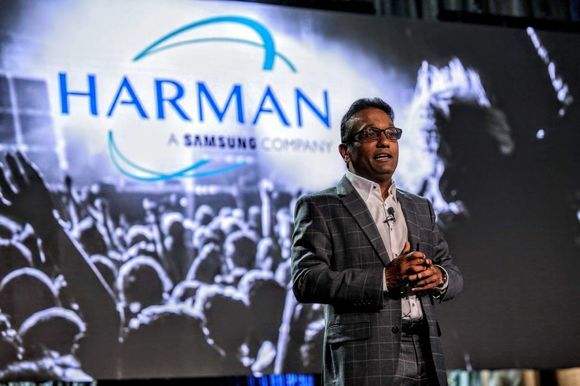 Based on a $7 million investment the company made four years ago, the new factory extends the manufacturing floor space by more than 100 percent plus additional storage space. 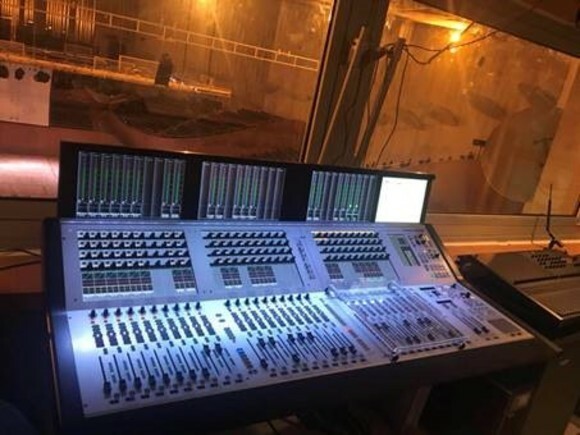 “It will be a fantastic facility for our sales teams and distributors to bring their customers to impress them with our technology and quality, said Andy Trott, President, Soundcraft Studer. 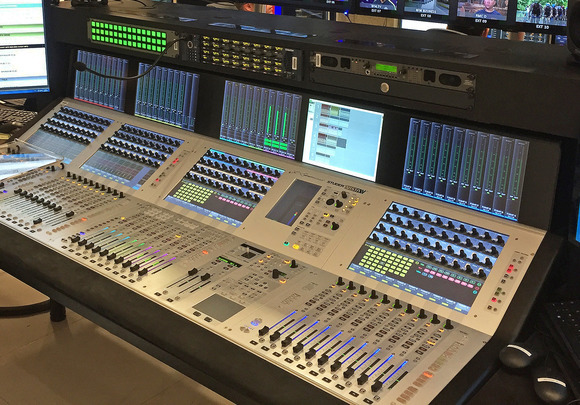 In addition to the OnAir 500, OnAir 2500 and Vista 5 SR, all of which have previously been manufactured in Potters Bar, the new factory will now produce all Studer Vista, Router and OnAir products. The company has already appointed 15 new production staff to cope with the additional production workload, with more to join before year end. Additionally, a new Customer Centre will feature two large dedicated acceptance test rooms, a large training room for Customer, Industry Associations and Distributor events, two broadcast/demo studios alongside the company’s live studio,, a customer hospitality suite, and a Vintage Tape Machine and Console Museum featuring Soundcraft and Studer exhibits dating back to the 1960s.